There might come a time when you may want to delete App Store on your iPhone. 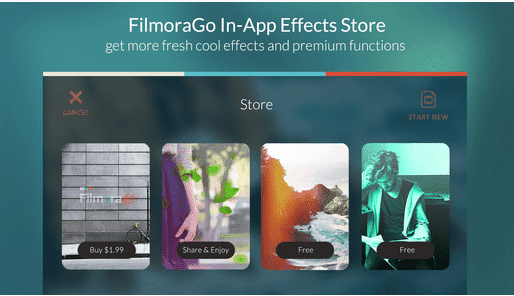 It may be after downloading or purchasing new iPhone apps from the App Store and then realize later on that you do not need those apps after all. Or you may just want to delete the App Store in order to declutter your iPhone and free up more space to speed the device or use the space for other storage reasons. If you have been very keen when using your iPhone, you might have noticed that Apple will not allow you to delete most of its pre-installed apps. However, the good news is that there are ways around this. You do not have to let an app that is no use to you take up space on the device. 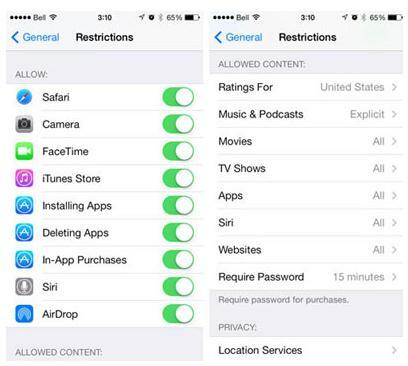 To be able to delete App Store on your iPhone, the following is what you will need to do. First, you will need to turn your iPhone on and then locate the App Store icon, and then click on it. After that, you will need to look for the icon labeled “purchased” and then click on it. It is found on the right side of the screen. Go to the app that you want to hide. And then hover the pointer over that app. You should see a black X in the top-left corner of the app. You will simply need to double click that X to hide the app from view. This will not erase the app permanently, but rather hide it from view. You can retrieve it any time you want. App Store Missing from iPhone? Get it Back! 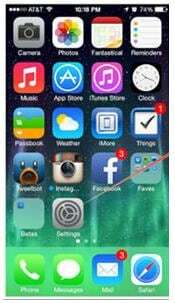 When you buy an iPhone, it comes loaded with many applications, one of them being App Store. Most of the apps that the iPhone comes with cannot be deleted. However, there might come a time when some of them may be missing on the screen. This could happen because of the iOS’s restriction feature or another reason. 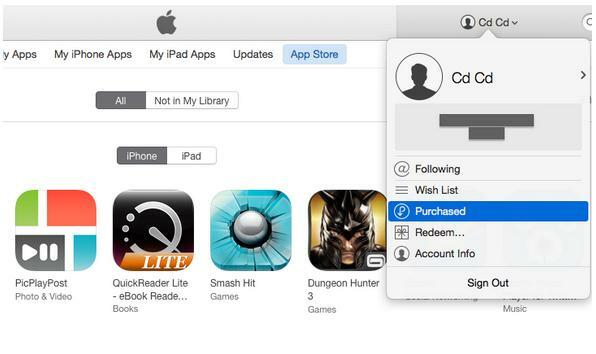 If App Store is missing on your iPhone, you do not have to worry because you can get it back. But you have to check first and confirm that the App Store is truly missing, and not simply transferred to another screen or folder. If you cannot find App Store on another screen or in other folders, the following is what you will need to do to get it back. 1. Check to see that “Content Restrictions” are enabled by going to Settings on the iPhone. If they are enabled, you will need to turn them off as follows. 2. Go to the Settings App and then tap on it. 4. And then scroll down to Restrictions, and then tap on it. 5. You will be asked to enter a 4 digit pass code. Do that and then proceed to the next step. 6. Look for the “Disable Restrictions” button and tap on it. It is found at the bottom end of the screen. If App Store is restricted, enable it. If you find deleting Apps on your iPhone using the aforementioned methods to be hectic or confusing, you should consider downloading and installing iSkysoft Data Eraser for Mac (or iSkysoft Data Eraser for Windows). With this application, you will ensure that the information on your iPhone is totally safe by permanently erasing deleted files, clearing caches, browsing history, and protecting your private or personal information. It will give you peace of mind when disposing your old iPhone because you will be absolutely sure that all important information that you do not want someone else to access is removed from the device. The application offers you three different modes for erasing data safely on your iPhone, which include low, medium and high. 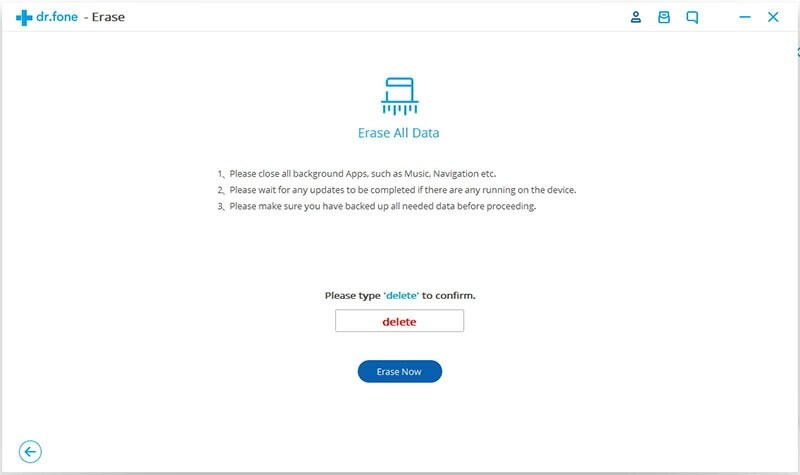 You will also find iSkysoft Data Eraser to be very useful if you are still using your iPhone but you want to make sure that previously deleted data cannot be recovered. Simply going to the inbox and deleting your messages does not get rid of them permanently. 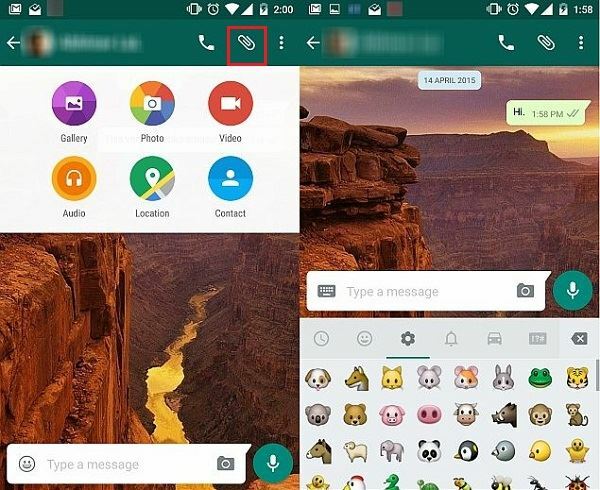 Those messages can be easily recovered using apps that are designed for that task. 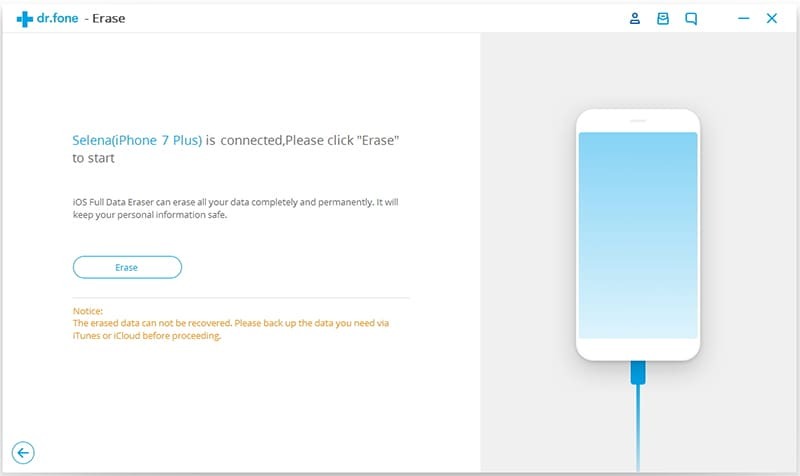 But when you use this program to erase your device, the messages and other data that you do not want other people to see will be rendered unrecoverable. You can also use this application to free up more space on your device, manage your data easily and hassle-free, and speed up your iPhone. Apart from using it to delete apps on iPhone, you can also use it with a wide array of other iOS devices, including iPads and iPods. It presents you with two different methods of erasing data on your iOS device, with the first method removing all existing files and the second one dealing with files or items that you had already deleted. It uses military grade DOD 5220 standard technology for deleting data, so you can rest assured that any data that your iOS device has will be completely unrecoverable after it has been erased. It has an intuitive and user-friendly interface that makes it absolutely easy for you to learn how to use. It features an individual file selection tool that allows you to permanently and easily remove the files that you do not want to keep while keeping the ones that you would like to retain.